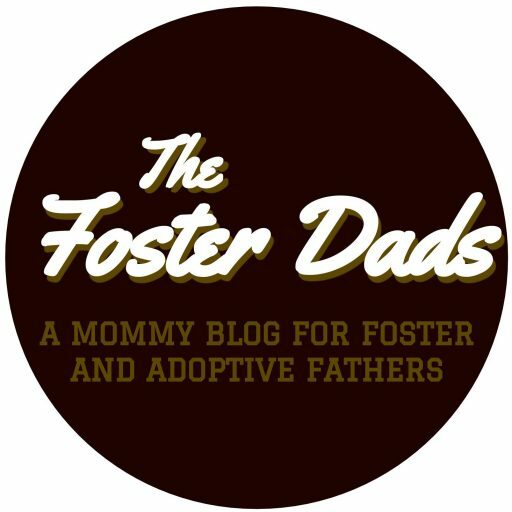 Are you a foster or adoptive dad? Do you have something you want to share with other dads? We’d love to share your ideas. Just fill out the contact form below!